CT 1.4 French Wheelies And more! Common test 1.4 just went live. There's no patch notes yet (as far as I can tell), but here's a quick preview of what's available. New inscription options available (serial number), as you can see on this wheeled vehicle with a perfectly normal loadout anyone would have. I'm even in a new clan that I've never heard of! 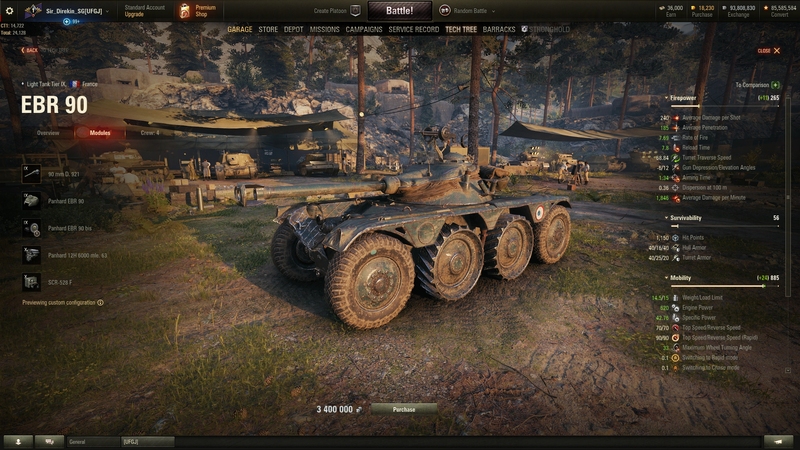 There's no module carry over from other lines other than the ER 26 ter radio on the tier VI. We can also check whether the Christmas Crews are still recruitable. Comparing vehicles at a glance. 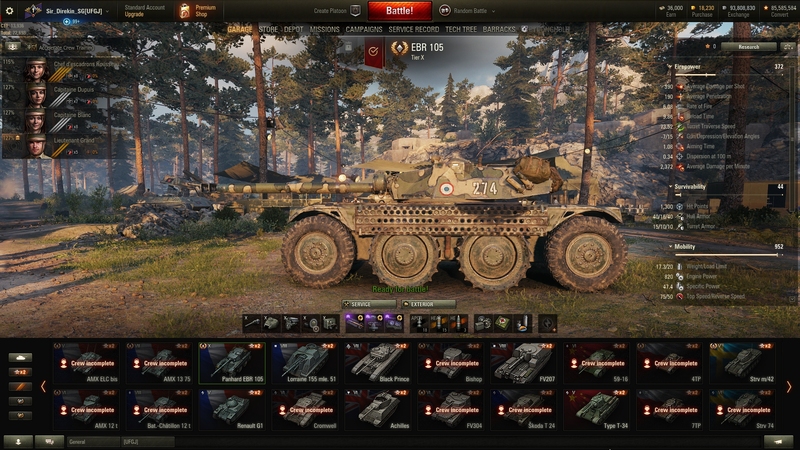 This assumes top configuration, no consumables, no equipment, a full BiA camo crew with 100% Situational Awareness (i.e. a full female crew). The test server is a bit wobbly at the moment. I had a game where two thirds of both teams CTDed (seeing the score when I finally managed to log back in, there were a lot of 0s on both teams). It should show if that's possible. I already had all crews recruited, so can't tell. 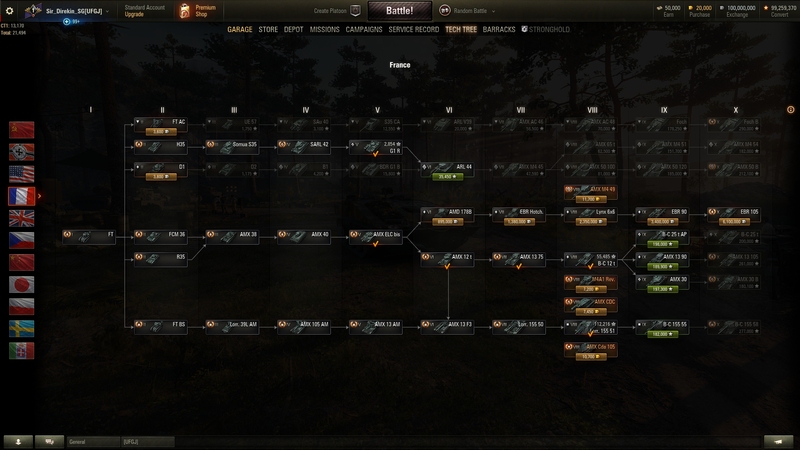 Test server data is about a week or so behind live, judging from the exp I have on my tanks. 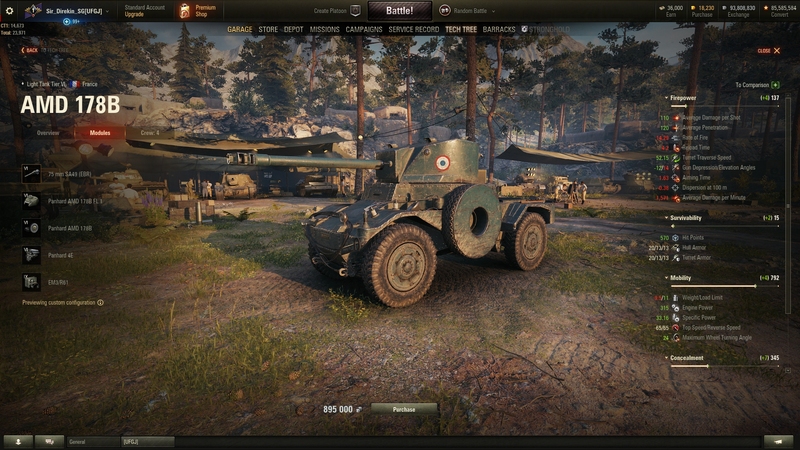 For now, I don't like these wheeled vehicles for me or in the game play.. There are a thousand of game like that and that was the reason I choose WOT untill now because it was a more "serious" game. After 3 days I confirm I HATE the new gameplay with these EBR running everywhere like mad dogs and quite impossible to shot with slow guns handling. For sure if the normal game becomes like that I will stop this game. anyone issues with login ? my is cannot connect the server . i from MY any same as me ? can help me bro ?. The server isn't open 24hours. Could be the reason. 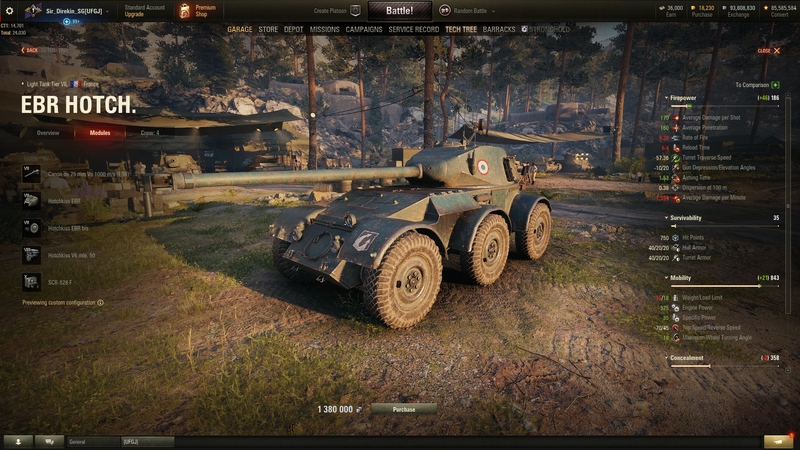 One question to be sure: Of course you have downloaded the public test server through the wot link ? yes, im drownload from asia website for the client , but tired many time still unable to connect server and server ping is -- , game can start but no connected to the server. I play 2 hours between 12h00 and 14h00 (BKK time) today. I just try 2 minutes ago and also not able to connect. I know they restart the server so it could be the Reason. I will try again later. I liked how the wheeled vehicles performed in test 1. Hope they don't overnerf them like they did with the T10 lights. Overall it seems like a cool patch. 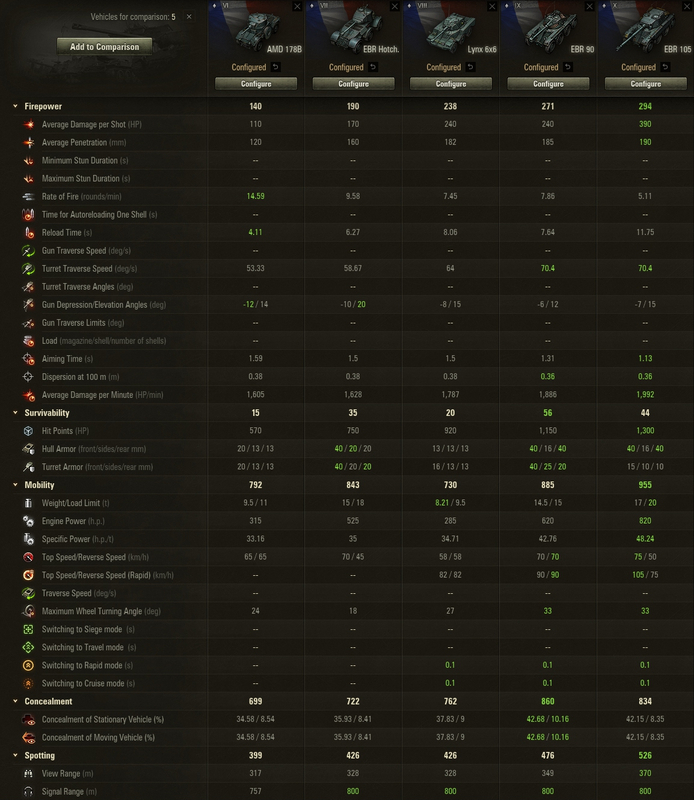 Just one thing really tickled my nostrils, the Object 279 e doesn't need a buff. 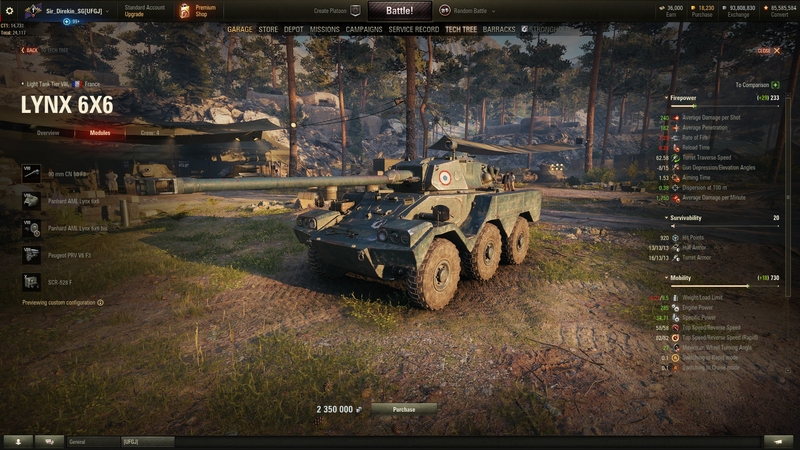 Revoke the buffs and give it a weakspot instead, like a bigger cupola or some machine gun port etc. Edited by Ace_With_The_Mace, 18 January 2019 - 03:35 PM. Are you still having problems logging in? I could get in now problem just now. I went to report a bug, however the webpage that it sends me to apparently is has error and there are no redirecting links anywhere... So does anyone know where to report bugs/issues within the test server? There are having the overall information to enable the part which is going to manage the common test through can't load xpcom and will provdie teh steps according to the rules that need to followed by them. If all else fails you could simple describe the issue here and/or raise a ticket. 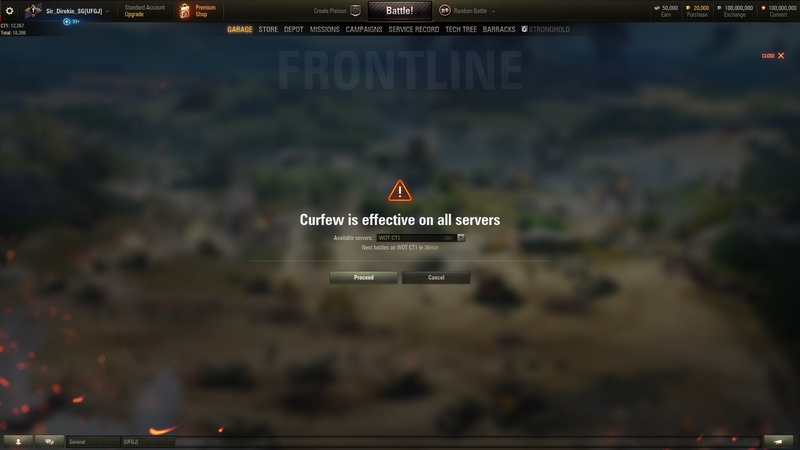 I doubt the latter will do much as the test server doesn't relate to the SEA server, but the mods usually skim through the forums, and admin will eventually get wind of it.